Many IRT practitioner’s cross train. I really advise that you do this. My experience is that this makes you a better practitioner even when in those rare times you experience some bad instruction or training. At least then you see what you do not want to emulate! 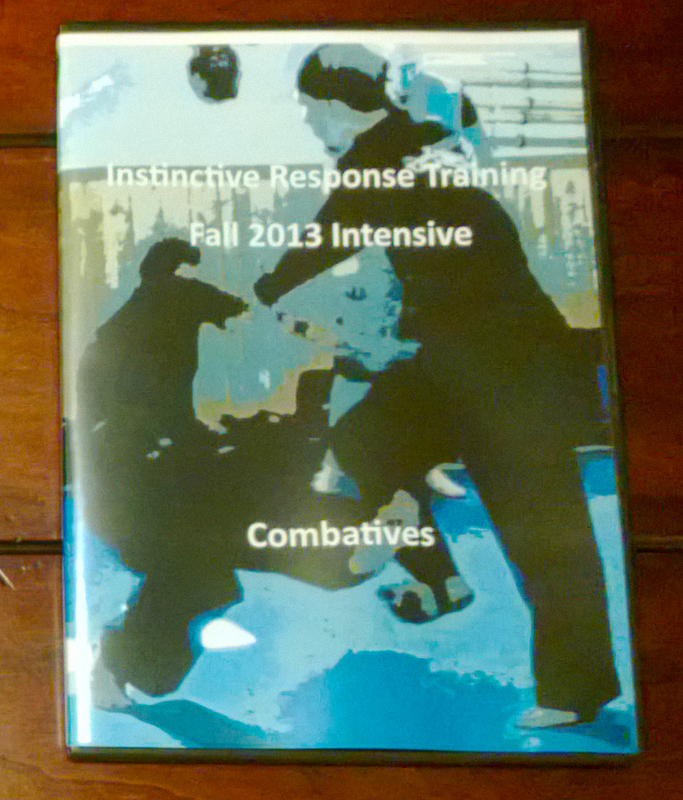 Cross training is at the core of IRT. We are a broad based system that allows a practitioner to be effective in any area from Weapons to Kicking, from Hand Strikes to Trapping and Joint Manipulation and finally Grappling. I want you to explore in your training. Constantly explore and evaluate your individual strengths and weaknesses. Cross training allows you to fill gaps and bring something new into IRT from time to time. If you experience some thing really cool please show me as I am always open to learn!